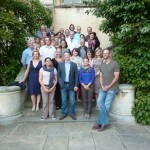 In early September, NSF Certification brought together at Pembroke College, Oxford, UK, their Senior Auditor team from around the world for The Julian Bott Technical Conference, renamed in tribute to our former colleague Julian Bott and his contribution over the years. This was the 4th bi-annual conference which has been held by NSF Certification for calibration and discussion of technical and quality aspects. With more than 30 delegates in attendance from over 15 countries, presentations were made over the 2 days by the NSF Certification UK Technical and Quality teams. Discussions and debate revolved around those technical issues of farm assurance for GLOBALG.A.P., BRC and other major assurance schemes and trends which are challenging the international fresh produce sector today and going forward. 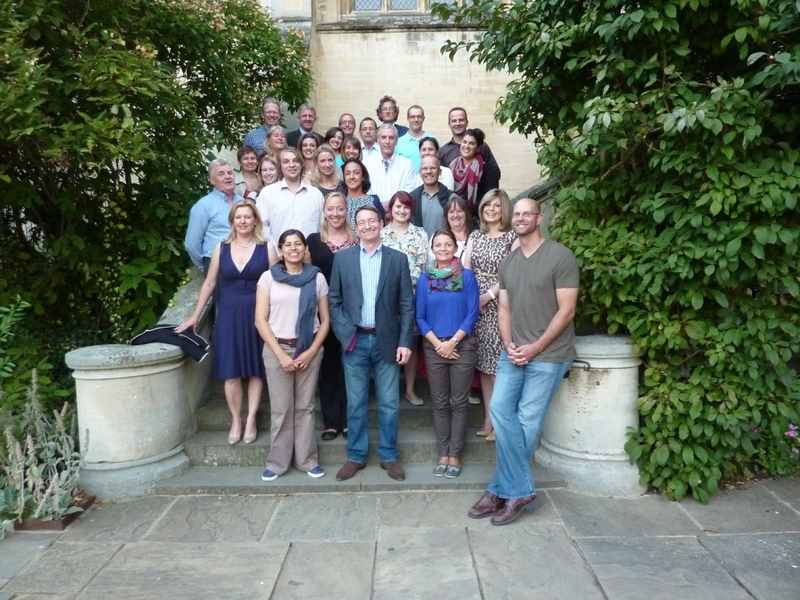 In the afternoon of the second day, the group had the opportunity to have a guided walking tour around Oxford’s historic centre and university colleges which was enjoyed by all and provided a welcomed opportunity to stretch the legs instead of the minds.